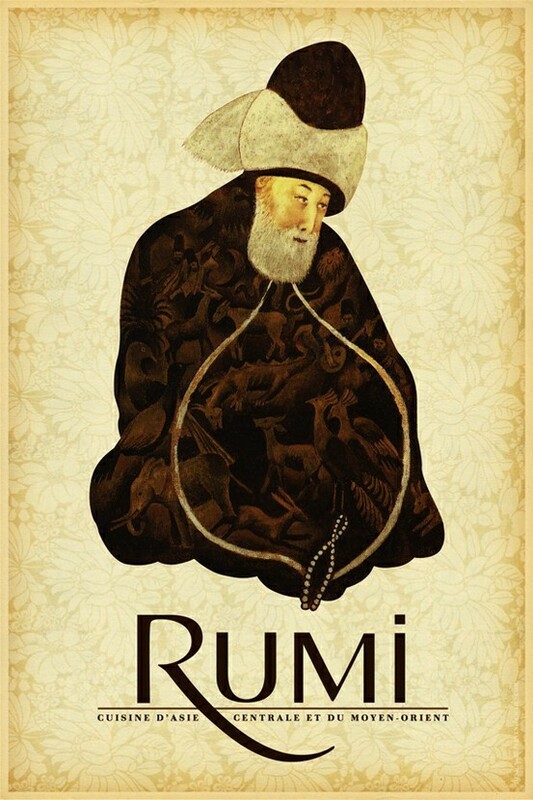 Jalal-ad-Din-Muhammad Rumi, popularly known simply as Rumi (1207 — 1273), was a 13th-century Persian, Muslim poet, and Sufi mystic. According to Rumi, life is a journey and in this journey, if the seeker turns towards the truth, grows through love, abandons the ego then, he or she finds the truth and arrives at the Perfect. The seeker then returns from this spiritual journey, with greater maturity, to love and to be of service to the whole of creation without discrimination with regard... moreJalal-ad-Din-Muhammad Rumi, popularly known simply as Rumi (1207 — 1273), was a 13th-century Persian, Muslim poet, and Sufi mystic.